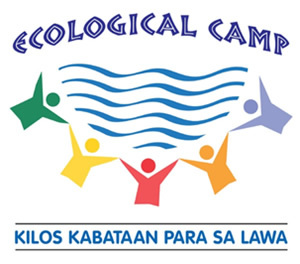 CLEAR Youth Ecological Camp – Siniloan – The Society for the Conservation of Philippine Wetlands, Inc. 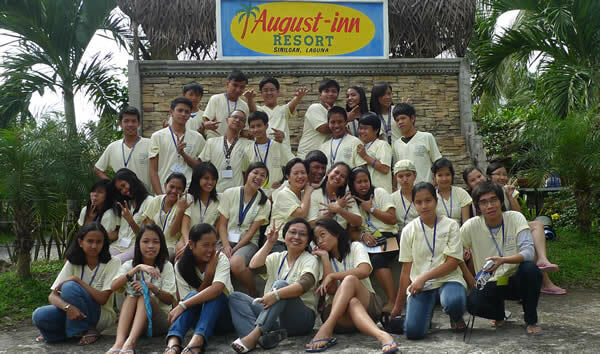 The CLEAR Youth Ecological Camp for the youth of Siniloan, which aimed to develop young stewards for the environment specifically that of the Laguna de Bay region, was held at the August-Inn Resort in Siniloan, Laguna on 02 – 04 December 2009. 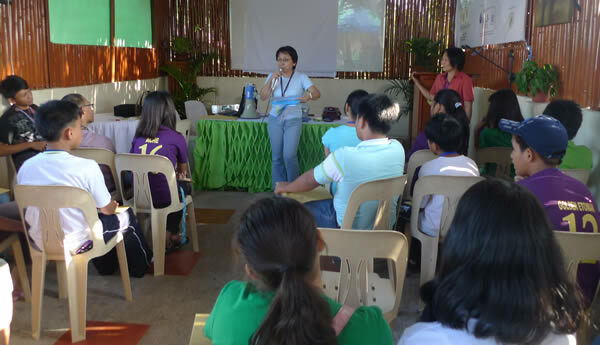 This was conducted by CLEAR in partnership with the Municipal Government of Siniloan. 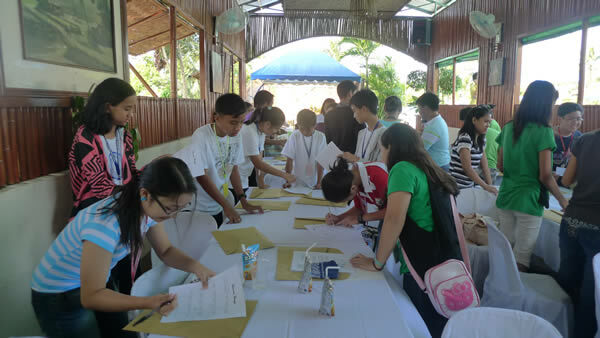 The 3-day eco-camp was participated by twenty-six (26) high school students from various schools in the municipality: 5 from Colegio de Sta. 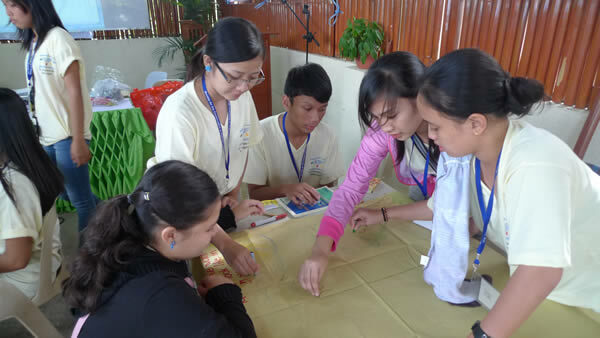 Isabel of Laguna, 5 from Siniloan National High School, 2 from San Lorenzo Ruiz Montessori, 4 from St. Michael School of Siniloan, 5 from the Laboratory High School of Laguna State Polytechnic University, and 5 from San Luis National Agro-Industrial High School. 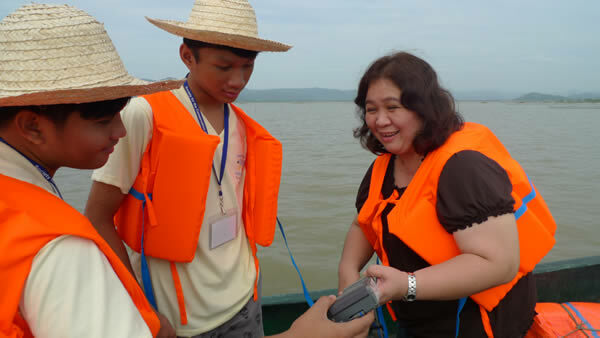 The Eco-Camp aimed to help increase the awareness of the people in the lakeshore communities regarding lake conservation which eventually would contribute to catalyzing changes in the behavior towards appreciating the value of Laguna de Bay and its environs.